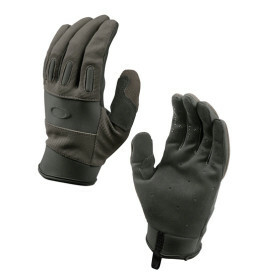 Oakley SI Lightweight Glove (Foliage Green) » Protective Solutions, Inc. Most sizes in stock. Also available in Black.